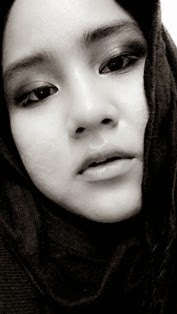 What So Sizzle Bout Sizzling Suzai - Malaysia Fashion, Travel and Lifestyle Blogger: Shower Time Can Be Life-Saving with SHOKUBUTSU ?? Shower Time Can Be Life-Saving with SHOKUBUTSU ?? Do you know that shower time can be life-saving? A simple breast self-check in the shower can help women detect breast cancer early and indeed the most convenient and easiest time to do a breast self-check. 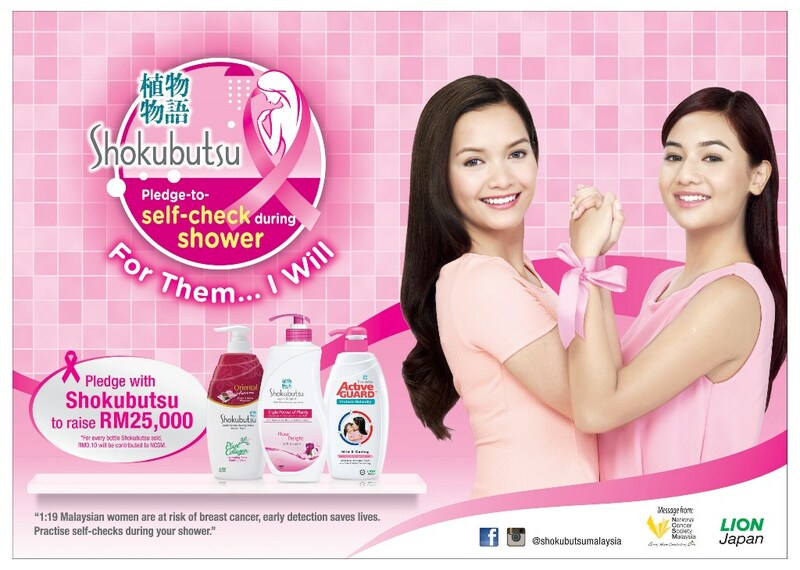 To encourage women committing this regular breast self-checks during shower time, Shokubutsu, the leading shower foam brand in Malaysia, has spearheaded a pro-active campaign, Pledge-To-Self-Check During Shower. Supported by campaign partner National Cancer Society Malaysia (NCSM). Since we shower everyday, Shokubutsu realised that shower time would be an ideal timing for us. Pledge-To-Self-Check During Shower is a campaign at educating women that they are doing their breast self-check cares not just for their own good but they are doing it because they care for their loved ones too! The Shokubutsu Pledge-To-Self-Check During Shower campaign will run from 1 October until 30 November 2015. Our target is to get 250,000 women to pledge to do their breast self-check during shower every month. Every bottle sold during the campaign period translates into 1 pledge where Shokubutsu will contribute RM0.10 to NCSM. Shokubutsu aims to raise RM25,000 through the 250,000 pledges. To support this campaign, Shokubutsu will organise nationwide roadshows, in-store promotions and social media activation in educating women the step-by-step guide to do breast self-check during shower. Shokubutsu has also designed a special application on Shokubutsu Malaysia Facebook for women to upload and share their pledges with their friends and receive a Free 3D Mammogram with consultation voucher when they buy a Thin Prep (Pap Smear) at NCSM Cancer and Health Screening Clinic. Shokubutsu wants women to also realise that breast self-check during shower is only one of the more helpful self-initiative step enable early detection and women especially aged 40 and above are encouraged to perform Mammogram scanning every 1-2 years as their risk of getting breast cancer is higher. The National Cancer Society of Malaysia (NCSM) is a not-for-profit organization established in 1966 providing education, care and support services for people affected by cancer. 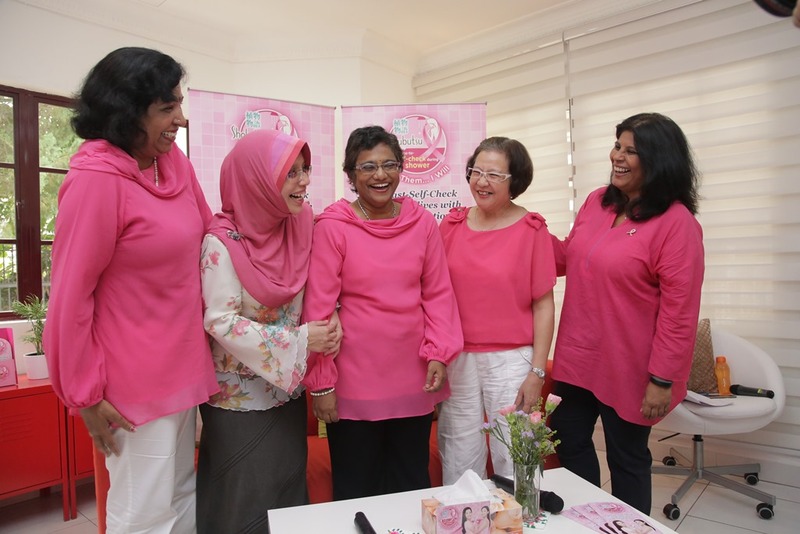 It is the first cancer-related not-for-profit organisation in Malaysia that provides an extensive range of cancer services and support to the public. National Cancer Society of Malaysia (NCSM) is a registered charity with Tax Exempt status under the laws of the Malaysian Societies Act and Registrar of Societies Malaysia. NCSM was founded and led by DatoÕ Dr S.K. Dharmalingam for 40 years. It was launched by the late YAB Tun Abdul Razak, and is now under the distinguished patronage of His Royal Highness Sultan Paduka Seri Sultan Perak Darul Ridzuan, Sultan Nazrin Muizzudin Shah.